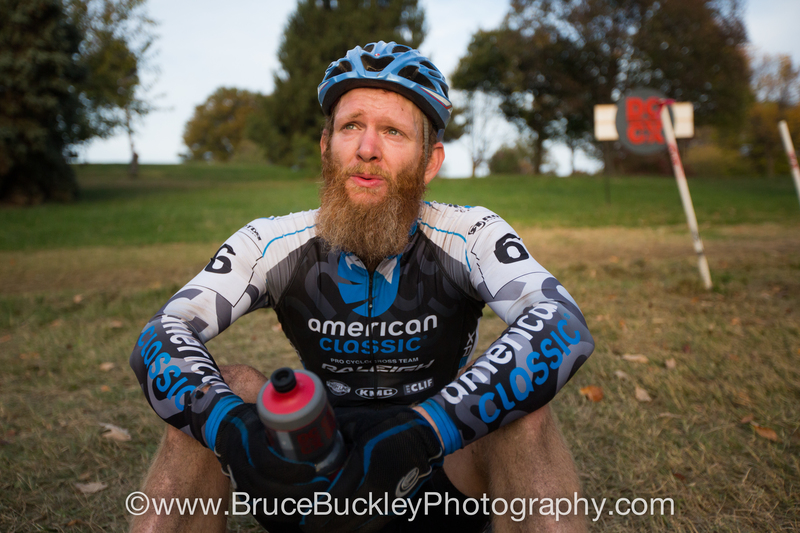 On Episode 27 of Crosshairs Radio we talk to American Classic pro, Robert Marion. If you aren’t familiar with Robert’s story, it’s a great one. We go through his days as an out of shape 260 pound former offensive lineman in North Carolina, and how he transformed into a top endurance mountainbike racer before spending his energy racing cyclocross at the highest level. It’s a story of a guy who is driven to succeed no matter what obstacles are placed in front of him. 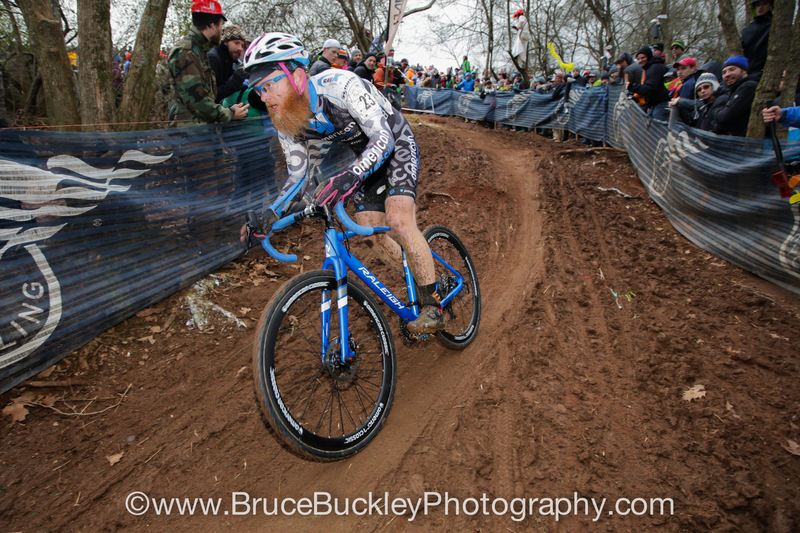 Physical therapist, bike shop owner, car restorer, pro athlete and amazing beard. As you will hear, Robert Marion is one of the hardest working people you will ever meet. After our conversation we have a short bonus chat with Adam Myerson who is starting his own podcast, The Myerson Line, on the Wide Angle Podium Network. Great interview with Robert! He has truly inspired many of us in this area to ride. He’s a also a great friend and whether he knows it or not, quite a coach in his own right. Great interview with RM! 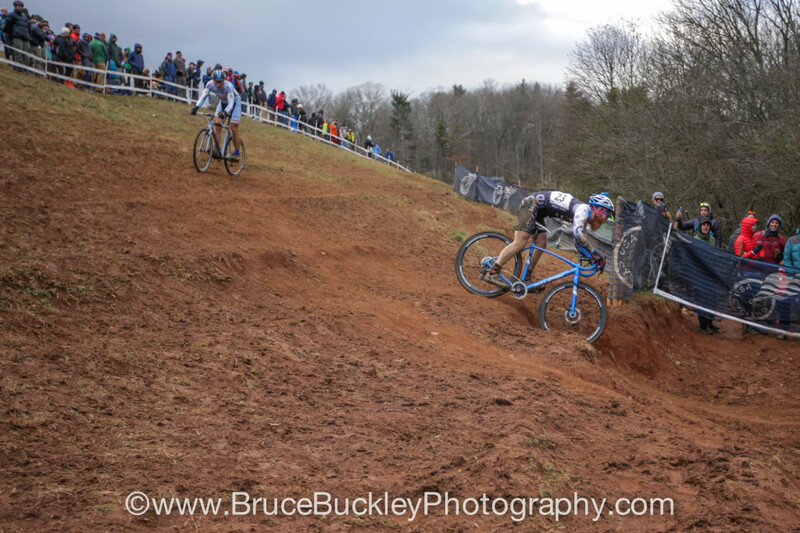 got me back into the idea of being a bike racer and enjoying all aspects of racing. Also brings up a huge point that the fastest line is the fastest line and how he was able to carry over car racing to bike racing… Inspirational! This was a real fun interview to listen to. I am impressed that he rose to the top of the mtn bike scene so quickly. I like Robert’s comment about his sticker shock when he first started looking at buying a $450.00 bike. I still feel that way!